Baseball games feature batboys and batgirls at all levels. Occasionally they get involved in a play and disrupt the natural course of the game. 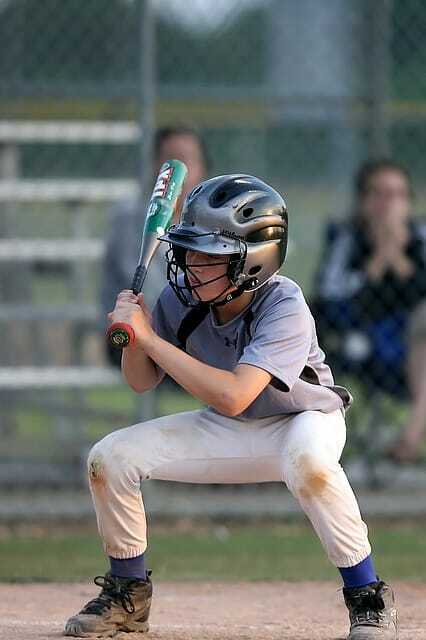 It most often occurs when a ball is hit down the baseline (fair) and the ball boy stationed in foul territory, is struck by the ball. We have all seen plays where the batboy grabs his stool and attempts to get out of the way of the batted ball but the ball hits him anyway. If the interference is intentional, the ball is ruled dead and the umpires will place runners where they feel the runners would have been without interference. This play happened July 1, 2017 at Citi Field in a game between the Brewers and the Mets. A batboy got tangled up with Mets’ third baseman, Wilmer Flores, on a foul pop up near the visiting dugout. The umpires initially ruled interference but changed their call because the batboy did not intentionally interfere with the play. Want more detail on this play? Read this report by rules consultant, Rich Marazzi.